Yearbook classifieds for North Quincy High yearbooks are listed below. If you want to see if others from Quincy, MA high schools want to make a trade for a yearbook, post your info below. 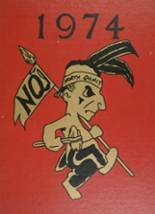 For former North Quincy students from MA, you can view the class reunion information that has been posted by other site visitors. In addition, we encourage you to post your profile in the alumni directory, share information about the school activities you were involved with and reconnect with North Quincy High School alumni. I am the yearbook advisor at North Quincy High School. 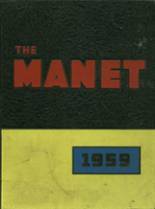 If anyone is looking for a book from the past, please contact me at *****@quincy.k12.ma.us or (617) 984-XXXX . Actually looking to purchase two if available (One for me and one for a friend) Thanks! Looking for a yearbook for class of 1977. Lost my yearbook in a flooded basement. I would really love to get another one! Anyone selling one? I attended NQHS for 2 years. Actually graduated from QHS but left a lot of good friends at North. Are there any out there? 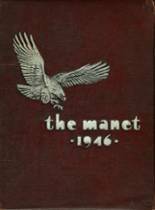 I am also looking for a 1952 yearbook. I am actualy Ann's grandaughter trying to locate her yearbook or at least a picture of her in her drum majorette costume for her upcoming birthday. If anyone can help me I would appriciate it so much!